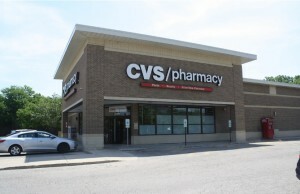 (Wilmette, IL- July 24, 2018) – (RealEstateRama) — The Boulder Group, a net leased investment brokerage firm, completed the sale of a single tenant net leased Shopko Hometown property located at 406 Gateway Avenue in Mauston, Wisconsin for $3,600,000. The 26,395 square foot building was constructed in 2015 and is strategically located off of the signalized intersection of Gateway Avenue and Union Street. The intersection experiences a combined traffic count of 29,100 vehicles per day. The property is also less than one-half mile from Interstate 90 with interchangeable access. Interstate 90 experiences traffic counts in excess of 26,900 vehicles per day. 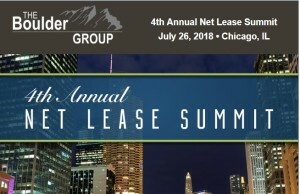 Randy Blankstein and Jimmy Goodman of The Boulder Group represented the seller in the transaction; a real estate institution in the Midwest. The buyer was a private based real estate investor in the Midwest. The buyer was able to obtain financing on the property. 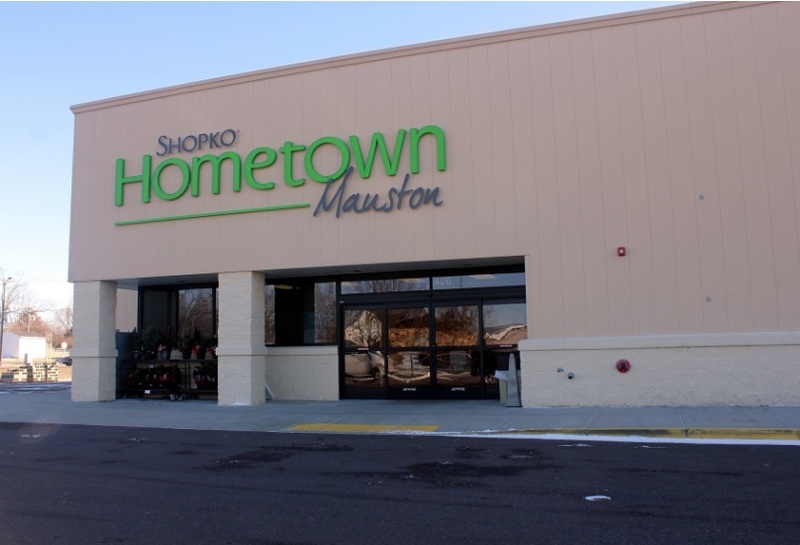 There are over 12 years remaining on the Shopko Hometown lease that expires October 31, 2030. The lease features 3% rental escalations every five years and four 5-year renewal option periods. Shopko operates more than 360 stores in 24 states throughout the Central, Western and Pacific Northwest regions. The company was founded in 1962 and is headquartered in Green Bay, Wisconsin.